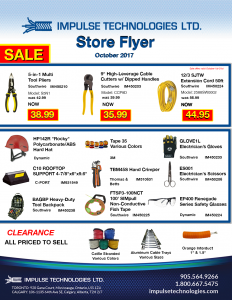 Get the best gear for all of your communication and industrial cable and wire products. 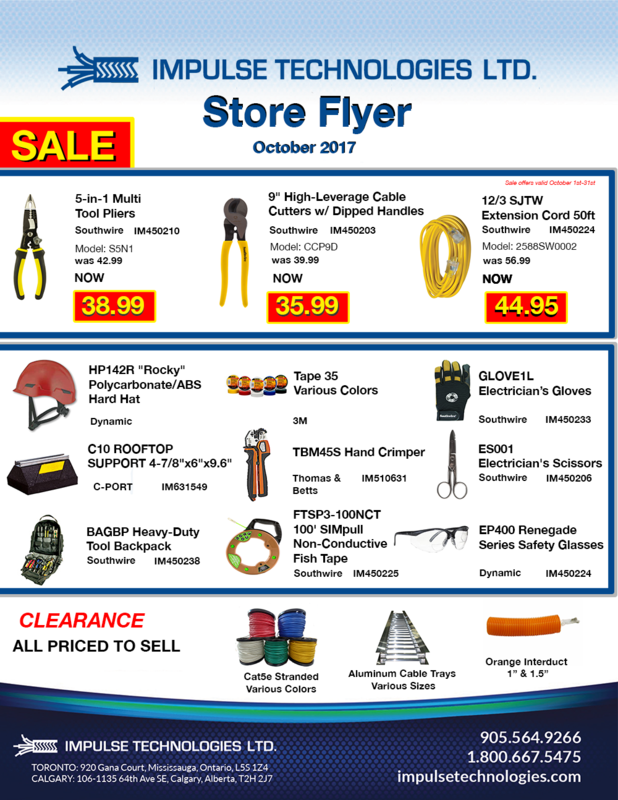 Offers on sale products are valid until Oct 31st, 2017. Impulse is known for a vast portfolio of communications and industrial cable and wire products. These products can be incorporated into custom kitting packages as well as fully managed inventory programs.